Please read these Terms and Conditions, before using the website madeirasidecartours.com services, operated by MadeiraSidecarTours (“us” or “Our”). Social plug-ins make it possible to share pages and content on madeirasidecartours.com on various social platforms. For example, they allow the user to like and share information from our site with their friends on social networks. 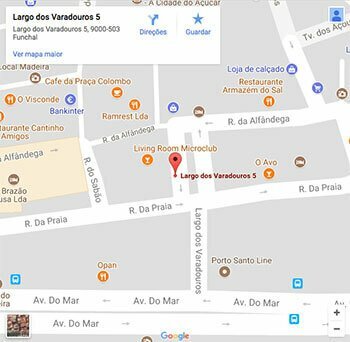 Our Service may contain links to third parties web sites or services that are not owned or controlled by MadeiraSidecarTours.  MadeiraSidecarTours has no control over, neither assumes any responsibility for, the content, privacy policies or practices of any third parties, sites or services. You acknowledge and agree on that MadeiraSidecarTours will not be liable, directly or indirectly, for any damage or loss caused, or allegedly caused, by or in connection with the use of or reliance on such content, products or services available on or through any sites or services . We advise you to read the terms and conditions and privacy policies of any third party site or service that you visit. These Terms shall be governed by and construed in accordance with the laws of Portugal, without regard to your conflict to the laws dispositions. Our inability to enforce any right of these Terms shall not be deemed a waiver of such rights. If any provision of these Terms is held to be invalid or unenforceable by a court, the remaining provisions of these Terms shall remain in full force and effect. These Terms constitute the entire agreement between us regarding our service and cancel and supersede any prior agreements that may have between us regarding the service. We reserve the right, in our sole discretion, to modify or replace these Terms at any time. If the review becomes material we will try to provide at least 30 days notice before any new terms produce any effect. What constitutes a material change will be determined at our discretion. By continuing to access or use our Service after such revisions become effective, you agree to be bound by the revised terms. If you do not agree to the new terms, please stop using the service. If you have questions about these Terms, please, contact us.